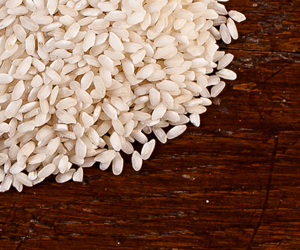 Po Delta Carnaroli is one of the most prized varieties of rice cultivated. 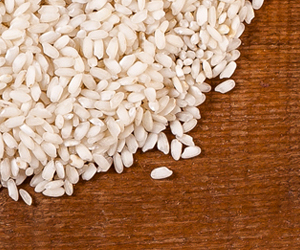 This rice is loved by the great chefs for its consistent grain and its good ability to absorb liquids during cooking. 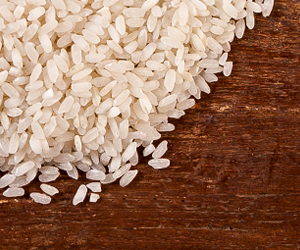 It is a very resistant and elastic rice. 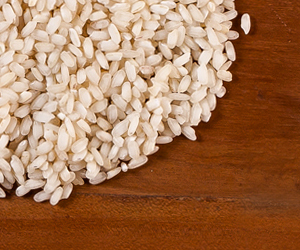 During cooking the long grains maintain their shape and compactness, without disintegrating.